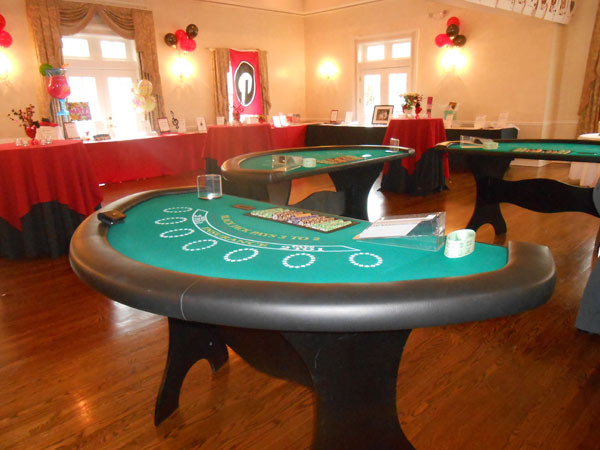 Casino-themed parties are among the most popular types of theme parties out there. 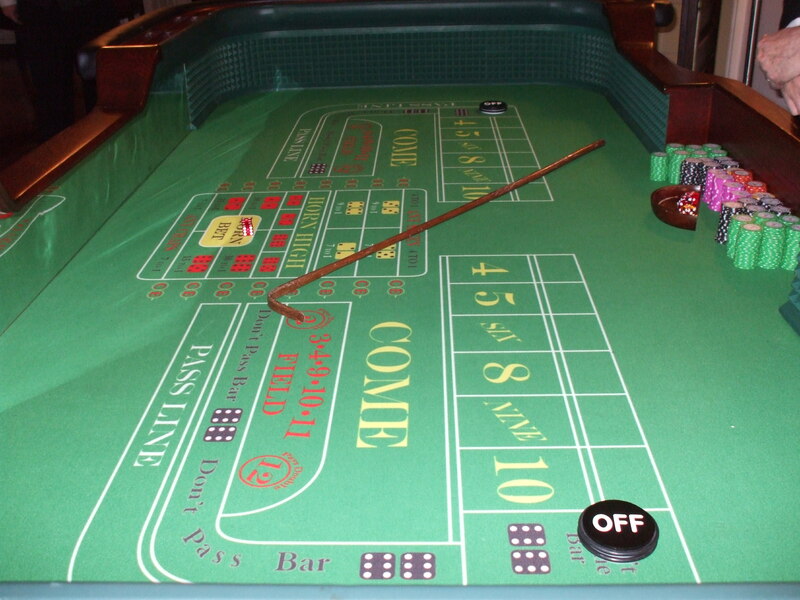 And one thing that makes your casino night perfect is having a bevy of the right gaming equipment onsite. Plenty of suppliers are out there. 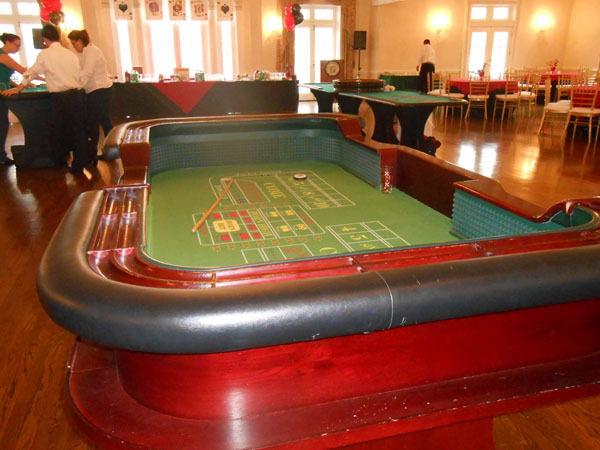 But not all of them are going to provide you with the equipment and tables to make your casino-themed party perfect. So go online and scour the sites. Look for options. Make a list of likely ones until you’re satisfied that you’ve got enough. Once you’ve got a list, start filtering your options. Look for reviews to help you decide. If there’s a ton of positive ones on sites like the Better Business Bureau, then that’s a good indication that you’re dealing with the right supplier. Don’t be too quick to dismiss one, though, just because of a bad review or two. Unless there’s a ton of those reviews, take the bad reviews in stride. Do they have references you can call up? That way, you’ll have an idea of what the equipment or tables look like and if they’re really in tip-top condition. You want something that doesn’t look worn or old for your party, after all. Some suppliers might offer a casino night deal or discount. So be on the lookout for those offers. You could also keep a close watch on the suppliers on your list to find out when they offer particular promos and freebies. That’s going to be a big help when you start planning your party in advance. 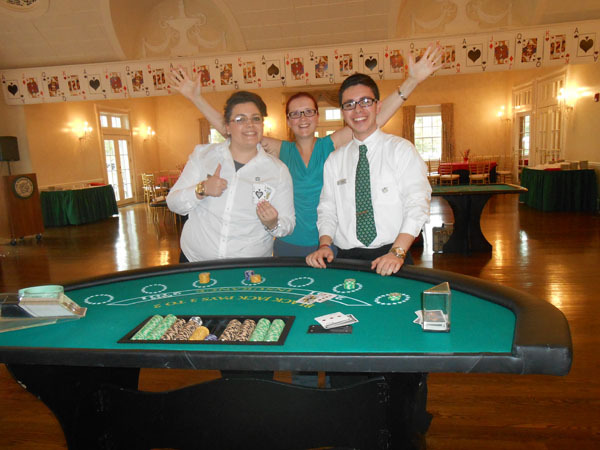 If you’re lucky enough, those promo dates might even coincide with the perfect month for you to hold your casino-themed party. If you’ve got friends and family who’ve already held casino parties in the past, you might want to reach over to them for help. Ask about their experience. Mine them for tips and advice. Don’t forget to ask about referrals. Referrals are gold and could save you a lot of time and effort on finding the right supplier. 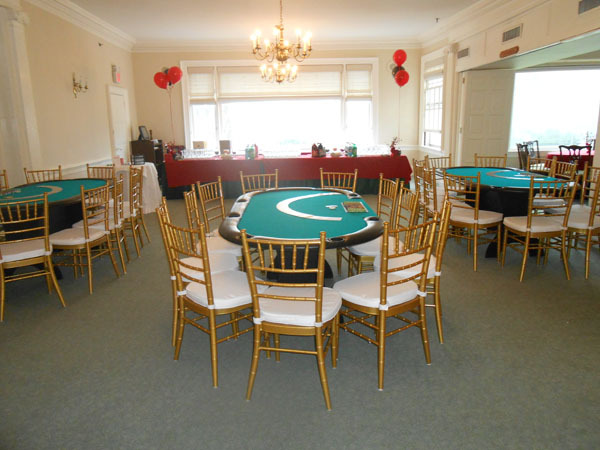 So if you want to hold the perfect casino-themed party and give your guests a rollicking, good time, contact us at Casino Parties, LLC today.